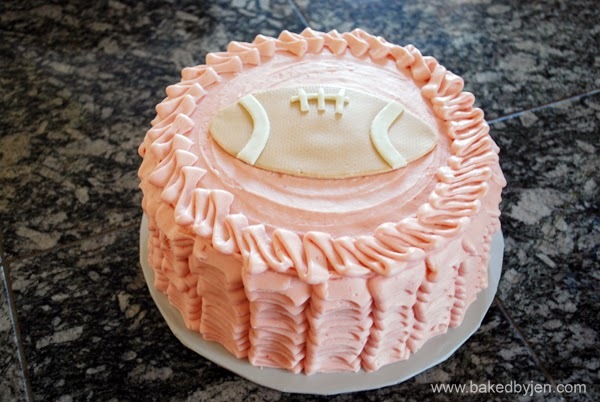 White cake and cupcakes with strawberry frosting for a friend's football themed baby shower. 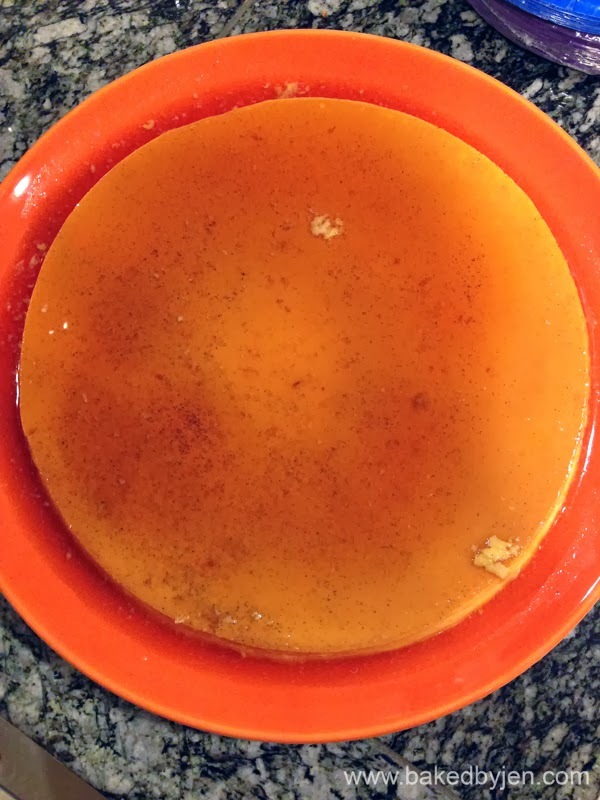 This caramel topped flan is only my second recipe out of Dorie Greenspan's popular bake book. 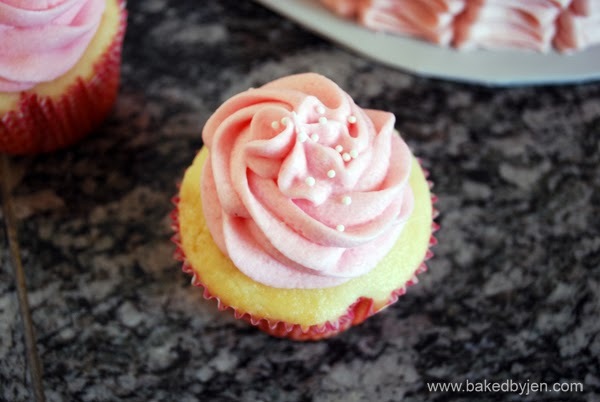 The first recipe I tried was the rightfully named Perfect Party Cake. After all the rave reviews, I'm definitely moving this book up my repertoire. Quick tip, do not despair upon seeing how much (err, how little) caramel there is to cover the bottom of the pan. As you can see in my picture, there was a nice amount of the sauce after it was cooled and flipped over. If you're wondering, to make it even more delicious, I added vanilla bean paste instead of vanilla extract in the recipe.